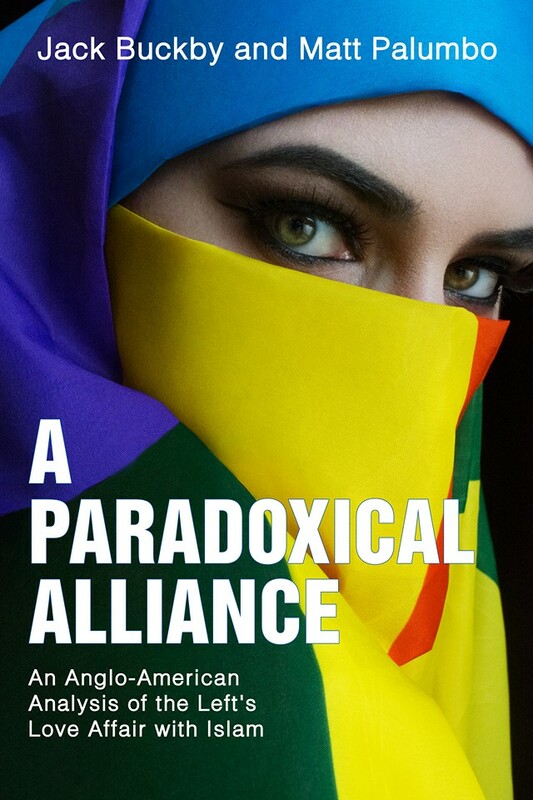 The Left’s bizarre alliance with Islam is nothing short of paradoxical. No other belief system that directly conflicts with Western and liberal values gets the same defence from those purporting to hold such values. In “A Paradoxical Alliance,” British activist Jack Buckby examines the phenomenon in the United Kingdom, while American journalist Matt Palumbo does the same on the other side of the Atlantic. A really interesting and insightful piece. For anyone interested in how and why we have this unusual modern linkage between the regressive left and Islam, read this. Buckby and Palumbo have created a very readable work bringing the reasons and lack of reasoning behind the current threat to our liberal democracies to light. I had read several rough drafts of this book prior to writing a blurb for it. And, as soon as I got the finished product, I dove in. Now, having read it in its final form, I can give it 5 stars with confidence. Why? Not only for its beautiful conversational style, but for the sheer amount of information it contains. It is well researched. Its 199 pages have 188 footnotes. That’s a lot! And, some of the sources are quite academic. If you read this book, you’ll learn something. It will teach you how to argue and give you information to argue with. It is highly recommended.